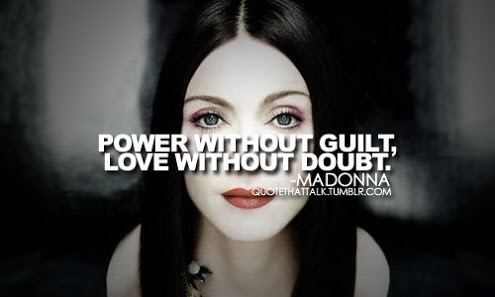 Power without guilt, love without doubt. 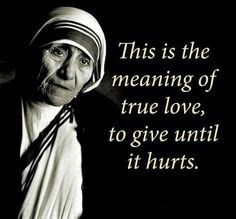 "Power without guilt, love without doubt." Be confident in all you do. "It's always wonderful to get to know women, with the mystery and the joy and the depth. If you can make a woman laugh, you're seeing the most beautiful thing on God's earth." "Love is like breathing, you just have to do it." 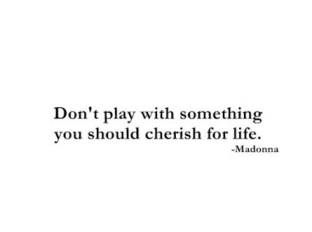 "Don't play with something you should cherish for life." Don't play games with the people you love. 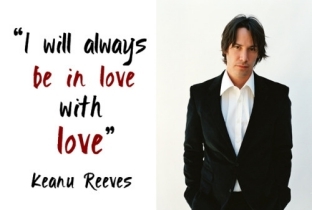 "I will always be in love with love." 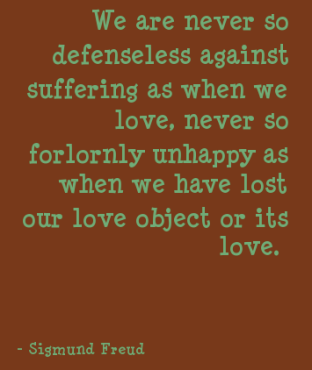 "We are never so defenceless against suffering as when we love." "Deep in my heart I'm concealing things that I'm longing to say. Scared to confess what I'm feeling - frightened you'll slip away." Sometimes we all keep things to ourselves so we can avoid pain. 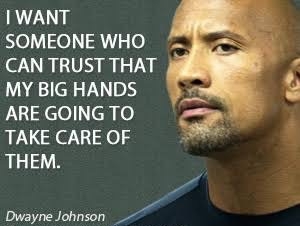 "I want someone who can trust that my big hands are going to take care of them." "There are four questions of value in life... What is sacred? Of what is the spirit made? What is worth living for, and what is worth dying for? The answer to each is the same. 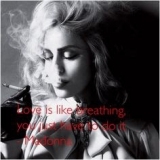 Only love." "If someone were to harm my family or a friend or somebody I love. I would eat them. I might end up in jail for 500 years, but I would eat them." Most of us would kill to protect our loved ones!